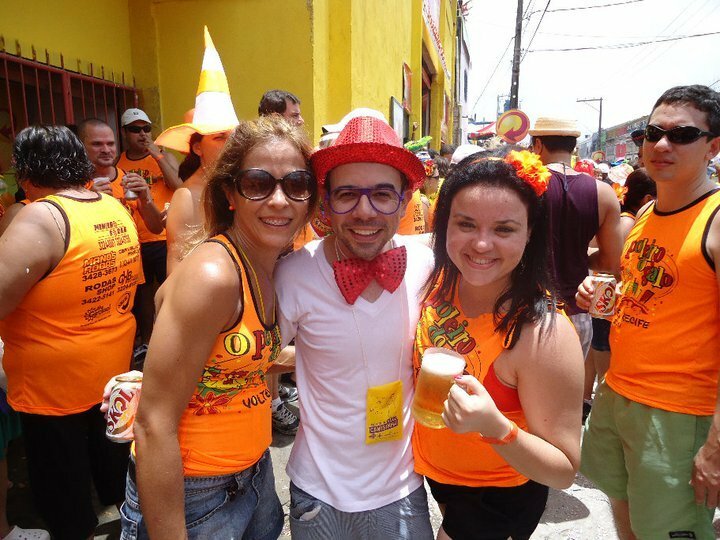 Then we’re on to the streets, picking up a few drinks and nibbles along the way as we make our way up the cobblestone streets for the awesome Carnival street party that is Olinda. It never seems to end! And of course it would be remiss of me not to mention the Bonecas of Olinda. Those giant oversized dolls that are worn by individual dancers. This is their home. 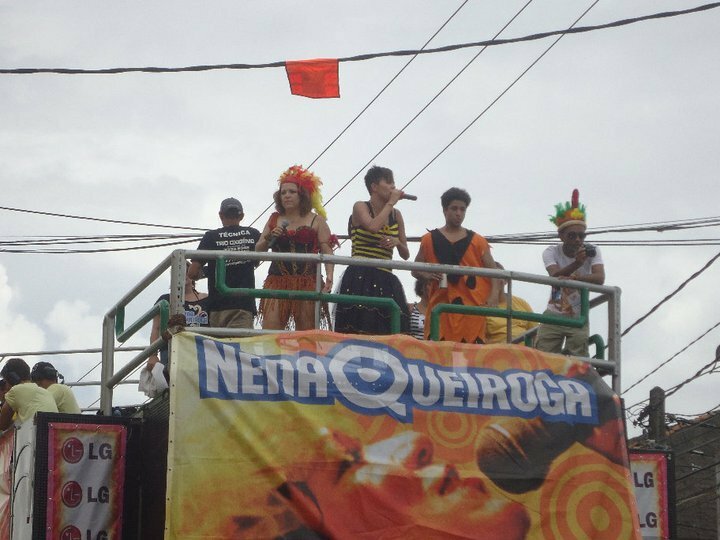 And they roam the streets towering above all else throughout the Carnival period, bringing a few smiles and raising cheers from the crowds. 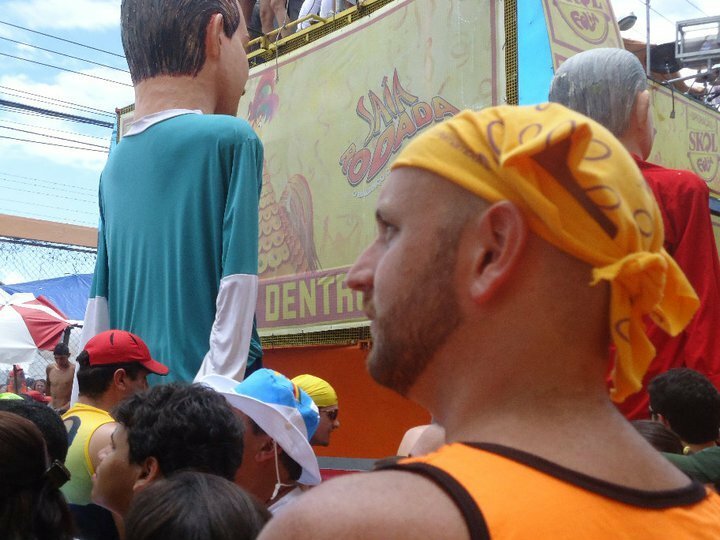 Apparently the idea with the giant dolls is that with them towering above over the top of you, it makes you feel that they are the adults of the carnival, and you are just a child again, and can feel free to have fun and muck around like you did when you were a child. 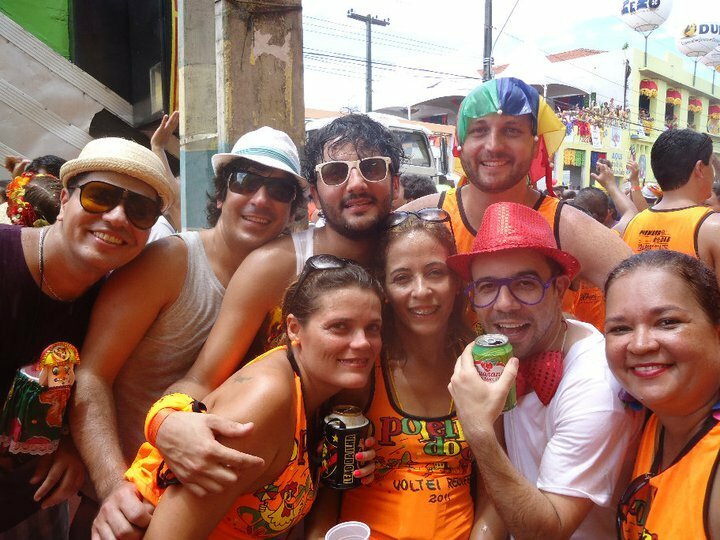 Each street has a different vibe and feel, and there’s bound to be an atmosphere in Olinda to match every person that comes to celebrate. 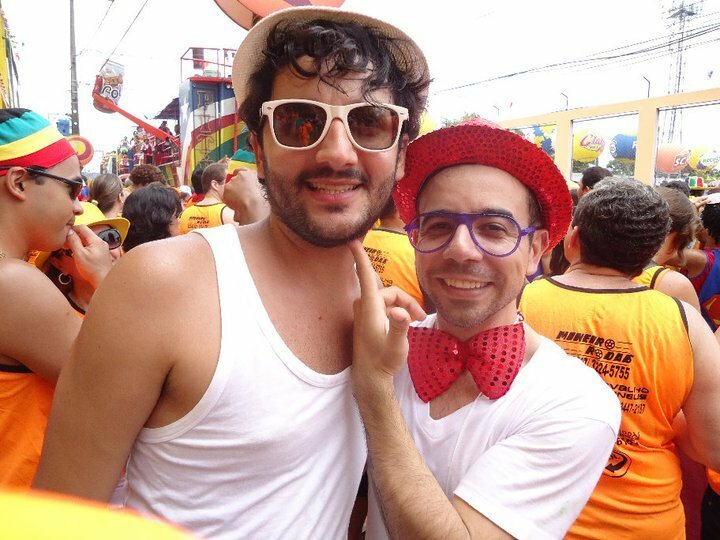 Anything goes on the streets of Olinda and for a utopian moment, love, peace and joy abound regardless of race, gender, religion or sexuality. 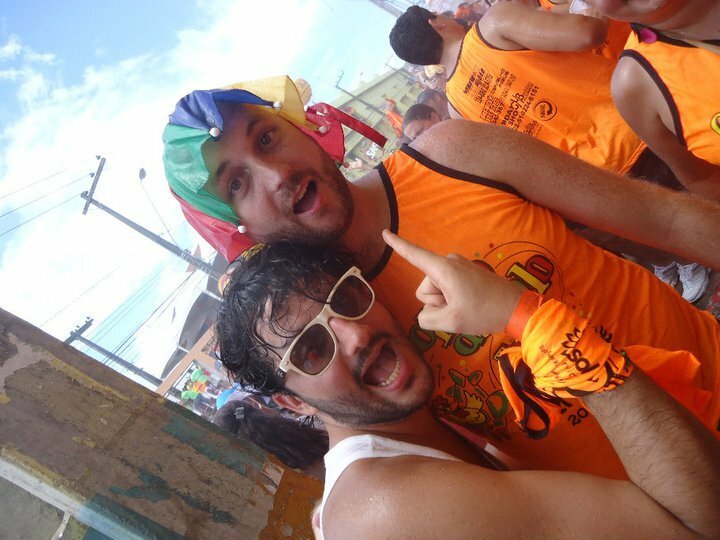 One of Brazil’s biggest street parties (blocos) is Recife’s Galo de Madrugada (the early rooster) on Saturday morning. In fact it’s considered by the Guiness Book of World Records as the world’s largest Carnival parade. 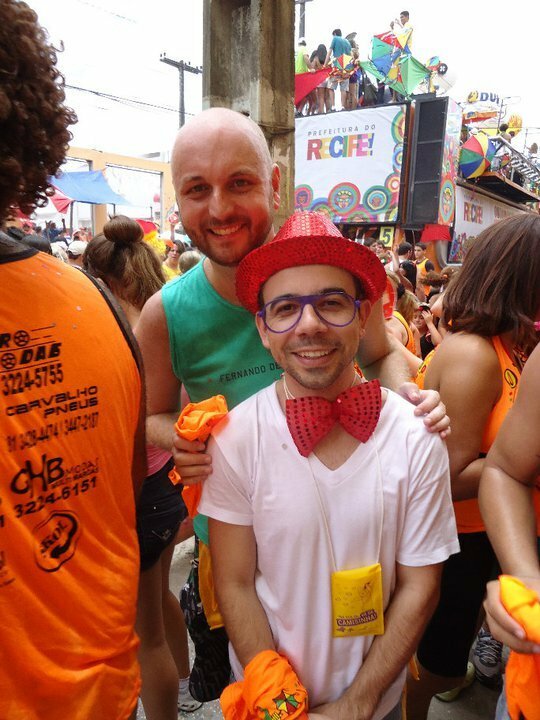 This year, almost 1.7 million people took part in this year’s parade as participants. 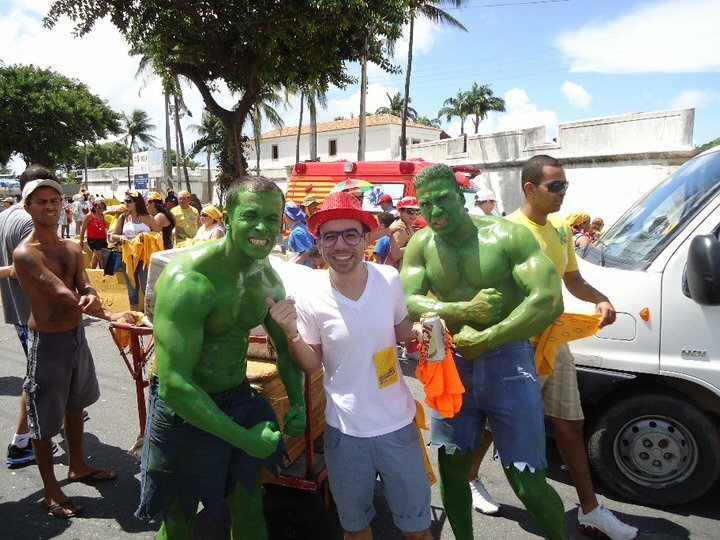 It’s the biggest drawcard on a very packed calendar of events on Recife’s Carnival calendar. 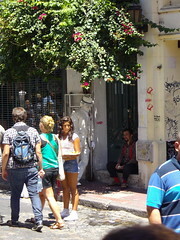 The Galo began in 1978, and focuses around a set path in Recife’s Historic Centre. The locals are pretty proud of their musical heritage, so usually the style of music revolves around the locally created ‘frevo’ style. It’s not called the early rooster for nothing, an early start is definitely required to beat the crowds and get to your vantage point. (Well an early start considering the night before… so let’s say around 9-10am). The best way to view the Galo is in a VIP area or ‘camarote’. Each VIP area has its own style, services and pricetag to match. What all of them pretty much guarantee is security, and somewhere to base yourself for a very full day’s worth of dancing , drinking and general debauchery. 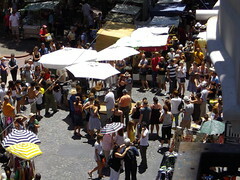 The action slowly winds its way around a set path, and the giant carnival trucks or ‘trio eletricos’ take their time ambling by with performers on top singing down to the crowds below. 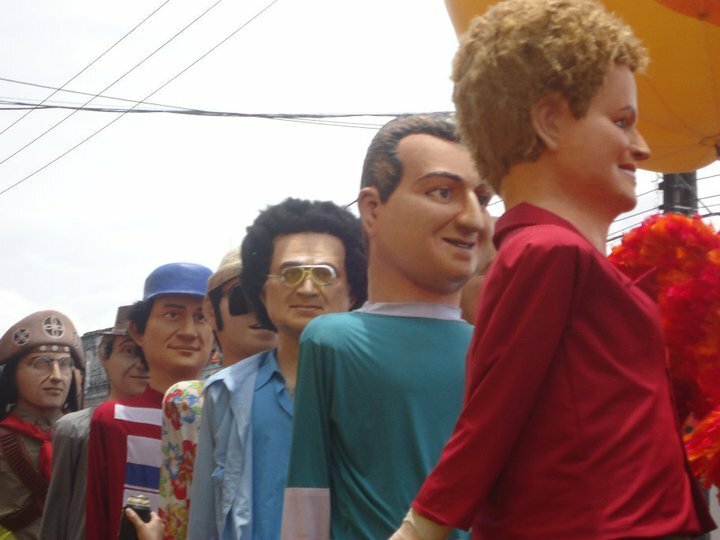 The giant dolls, or ‘Bonecas of Olinda’ also make an appearance or two throughout the parade. It gets a little messy towards the end of the day when the drink kicks in a few fights break out over who’s looking at whose girlfriend, but largely with a cautious eye, you can let your hair down and party up – if you’ve got hair that is. Check out this link for some awesome photos of past parades from over the years.